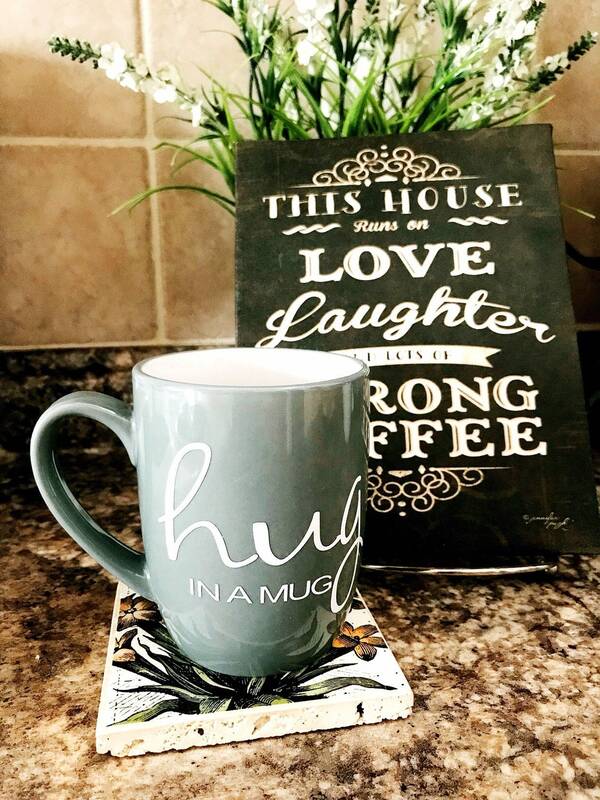 Everyone could use a good hug, and now coffee or tea can always be there for you to enjoy in your own custom ceramic mug. 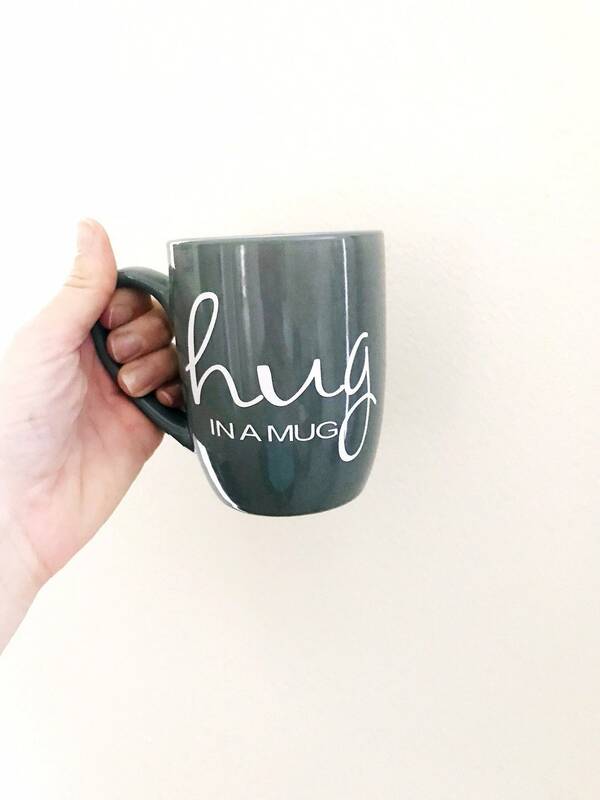 Ideal for the mornings or whenever you need a hug. 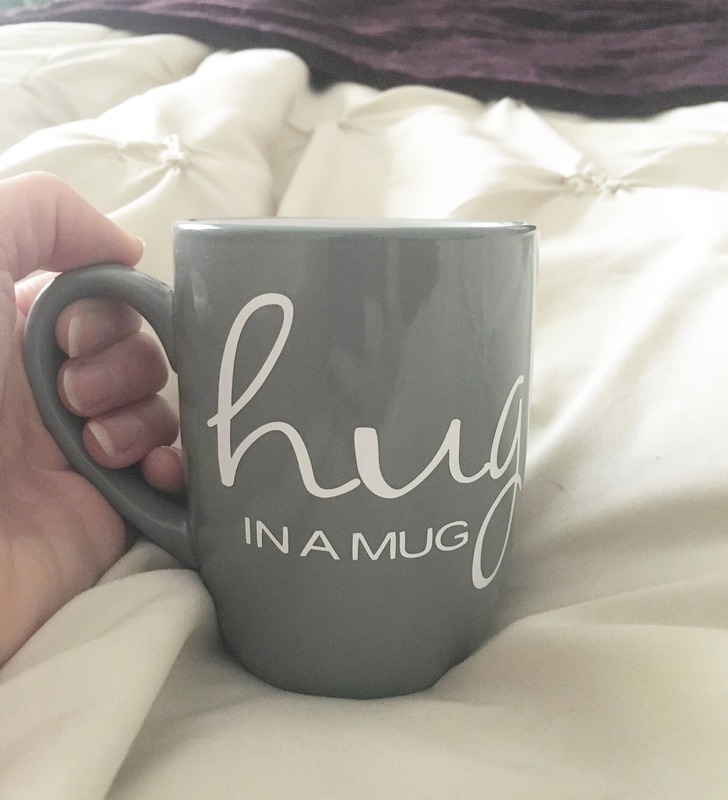 Very cute mug. Exactly what I wanted to give as a gift and the seller is great. Thank you so so much! Item shipped promptly and was exactly as described! I had a few questions about color up front and the seller was very responsive and helpful. 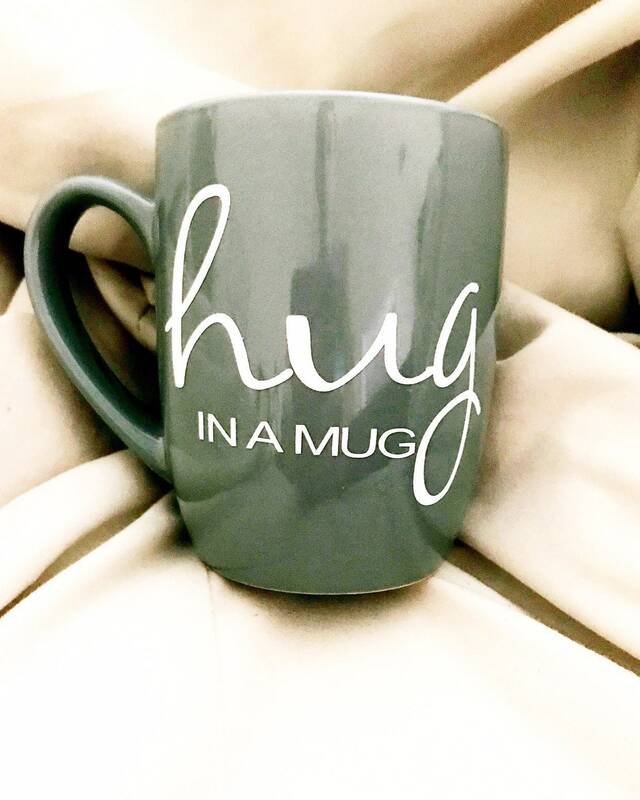 I ordered the teal blue mug and it is lovely. I will definitely be returning here for gifts for others and myself!